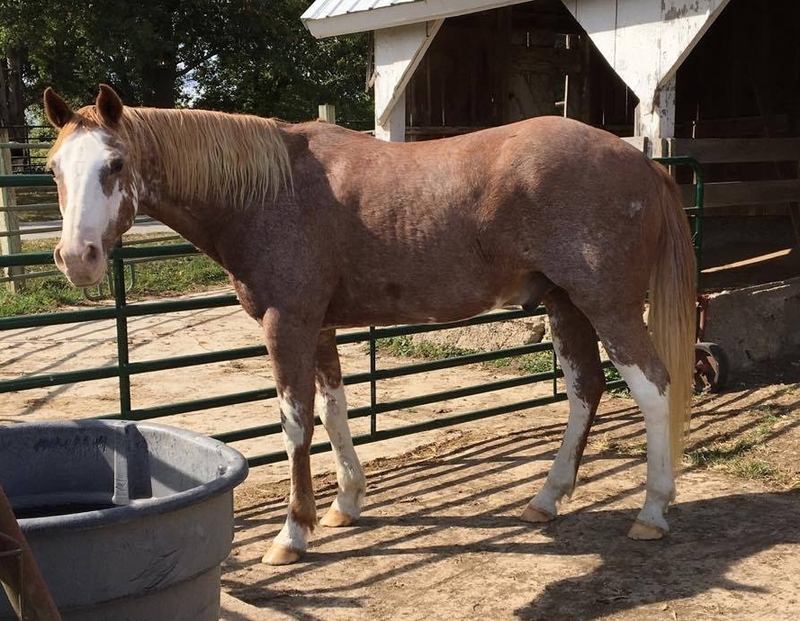 Dakota is a 26 yr. old American Paint Horse gelding. He is 15 HH and around 1000 lb. He is steady and kind and is used in our educational programs. He loves people, brushings and treats. He does wonderful with beginner kids and adults. When his family stopped riding they called LPF to see if we would take him in. 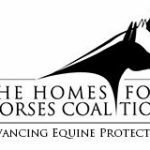 Not only does he help with the educational programs, he helps with the pony ride fundraisers for Happy Hooves Equine Rescue.